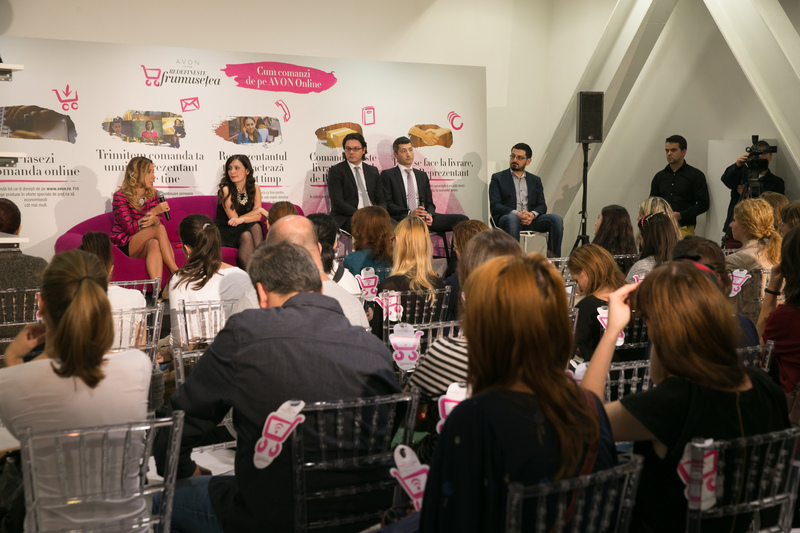 Avon recently launched the biggest online store on an integrated e-comm website. You know why that’s pretty awesome? Here’s my story: I really dig the Avon nails colors- they’re fresh and fun and always trendy (like these people are wired to a Pantone global brain, I swear) and I like their spa products, which are pretty lush and a great value for money. Since I don’t have an Avon rep around me, it’s pretty hard to have access to their products and I kept asking left and right, even actually considered being a rep myself just to be able to buy their stuff. Well no need for all that agravation anymore. 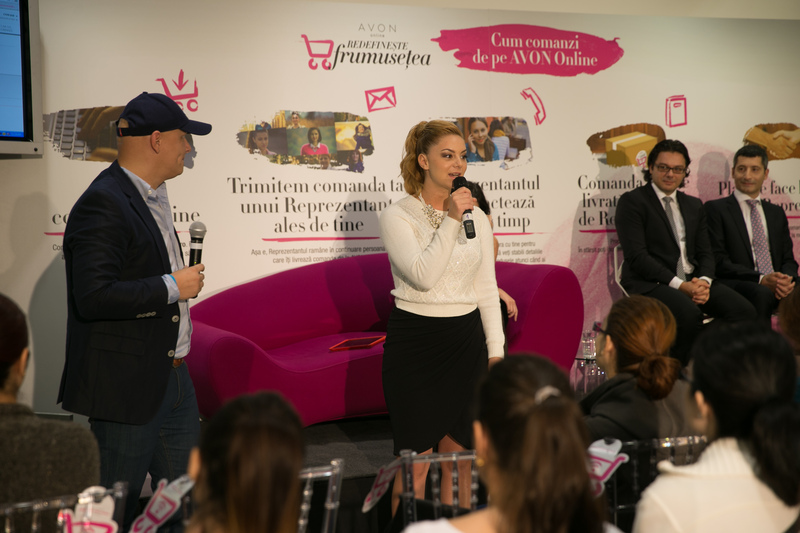 Avon launched their online store and a fully integrated e-comm platform. – Does the Man Repleller have it? – Does a good friend have it? If the product doesn’t come by way of any of the above, I try and source the internet for information and opinions, so I think that being able write and read reviews is priceless. You can welcome the Avon online store by placing a first order…. right this way ladies: http://www.avon.ro. Previous: Previous post: Share It to Stop It. Great pictures 🙂 Sounds exciting btw!